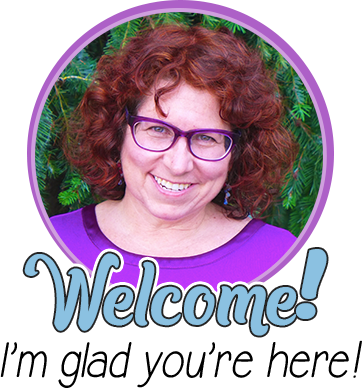 Please welcome Carla of Comprehension Connection. 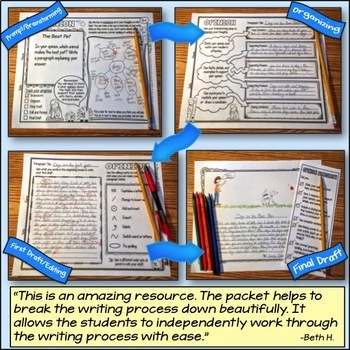 Today, she shares some reading strategies that she has found work well in her classroom. 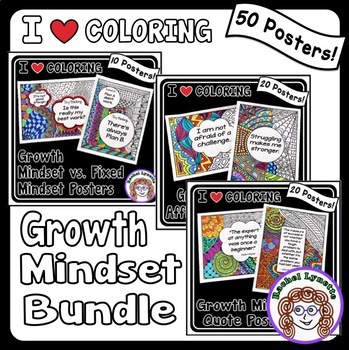 She has generously shared some freebies with you all, too. They are linked within the text, so make sure to click on them to pick up your copy. Thank you for sharing, Carla! Hello from Comprehension Connection! My name is Carla, and I am honored to guest blog here on Minds in Bloom. 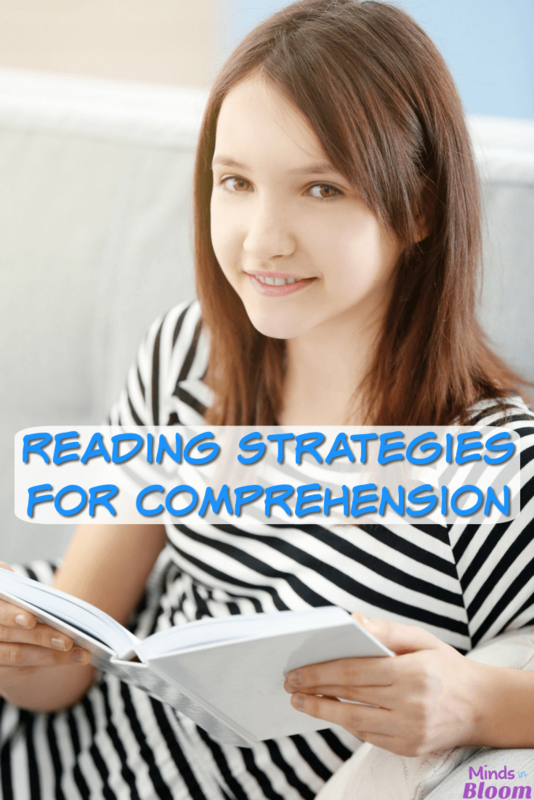 From my blog name, you can tell that reading is my passion, and today, I will share with you a few favorite reading strategies that you can utilize within your daily lesson plans to teach a variety of texts and skills. 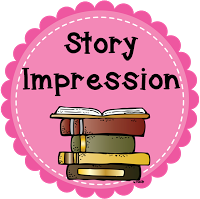 Recently, I explained on my blog how to do a story impression, which works well throughout the reading process with fictional books. Students are actively involved throughout the strategy process, and because students use their schema and vocabulary knowledge to predict, the strategy includes all skill levels. It hits the higher levels of Bloom’s Taxonomy, because students analyze the clues they’re given. 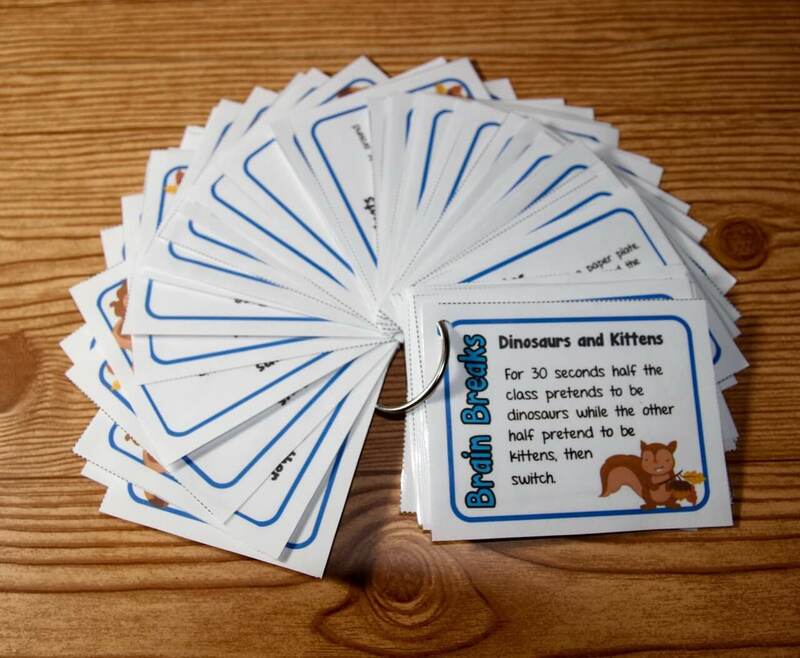 1) Prior to the lesson time, select key words from the text and list them in the order they occur within the text. 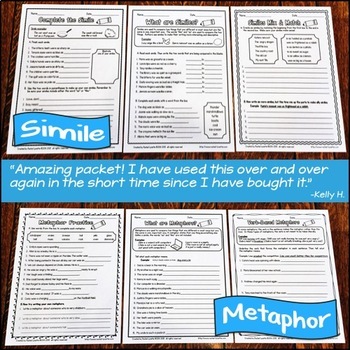 This can be done using this organizer, but it can also be placed on a SMARTBoard or a chalkboard to stimulate group discussion. 3) Students read the assigned materials, checking their prediction statement as they read. 4) After the reading is completed, students write a summary telling what really happened (which can be done individually or in cooperative groups). Another strategy I find effective for building schema for both reading and writing lessons are Word Splashes. Students can work individually, in pairs, or in small groups to brainstorm words related to the topic to be studied. Word Splashes work well with nonfiction topics and fictional themes before, during, and after reading as new vocabulary is acquired. 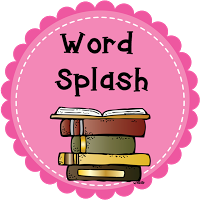 The beauty of the Word Splash is that the word list developed can be utilized with post-reading writing assignments. Students can adjust the size of words to indicate their level of importance to the topic, too. The Word Splash shared above would work well with fictional books like Frog and Toad are Friends, with science in the study of life cycles, or with nonfiction pieces about frogs and amphibians. In addition to these two strategies, another favorite of mine is SQ3R. This one has been around a long time, but I am not sure how many teachers use it. 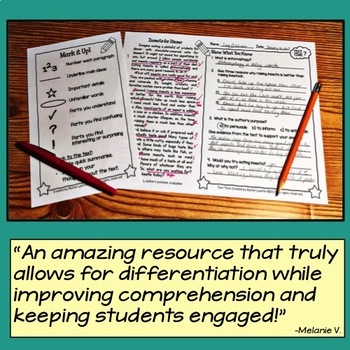 The process follows the abbreviation, so students can quickly pick up on what to do. 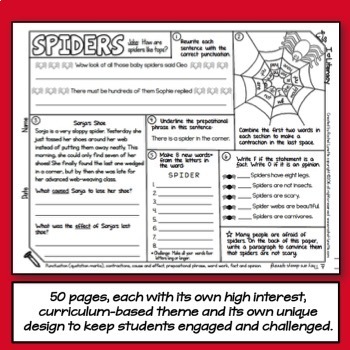 First, the student surveys the text and takes notice of headings and subheadings, pictures and captions, sidebars and diagrams, and any other text features included in the reading material. Next, the student creates questions utilizing the information observed in the survey. 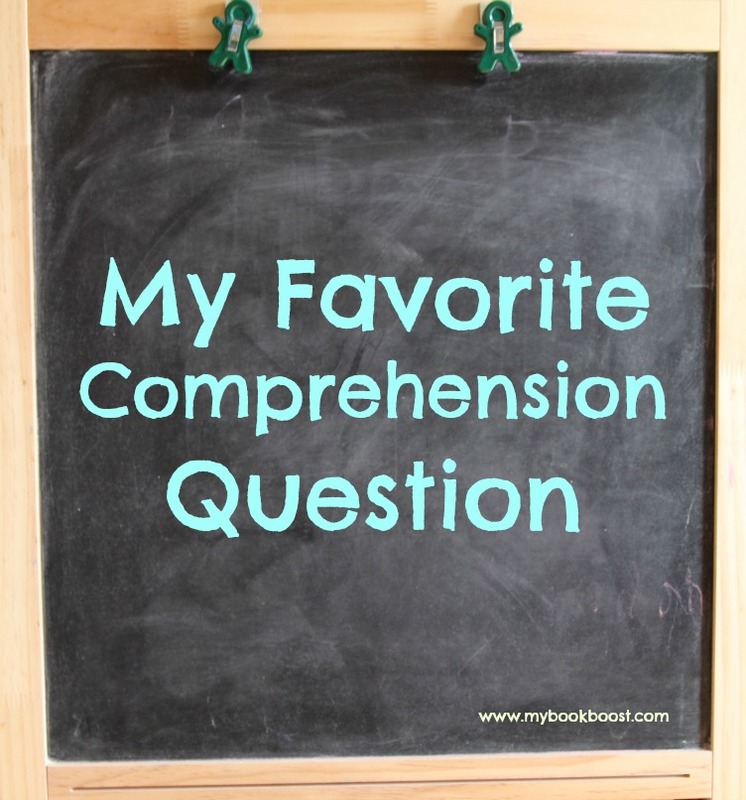 It is advised that students turn headings/subheadings into questions for the sections that follow. The third and fourth steps are to read the material and respond (I have revised the second R to be “respond” instead of what I originally learned – “recite”). Finally, after the reading is completed, the student reviews what was recorded. 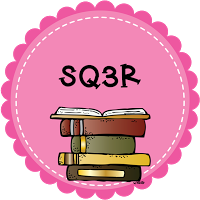 The Teaching Reef on Teachers Pay Teachers has a wonderful freebie listed for SQ3R I have found very helpful in my reading lessons. 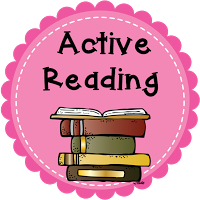 The last instructional practice for reading comprehension I’d like to share is the active reading process. 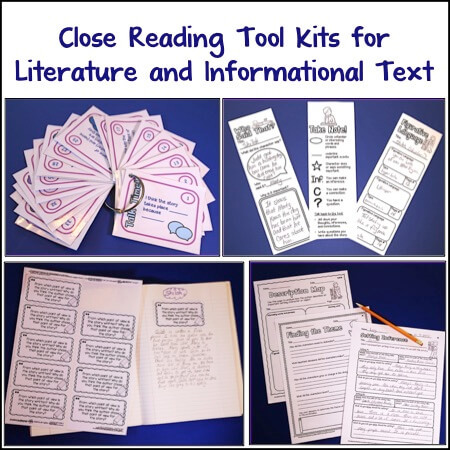 You may have heard the terms Stop and Jot or Close Reading? 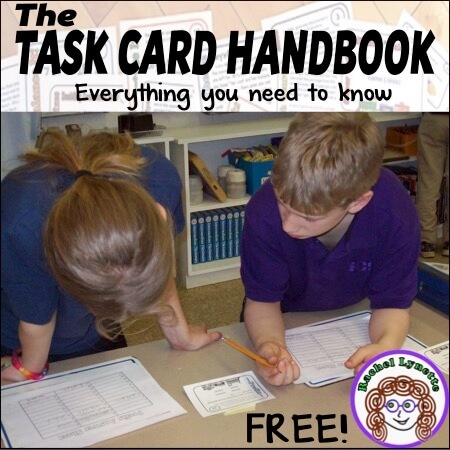 No matter what you call it, I have found that it works well for those students who tend to be word callers or who need extra support to retain information. Basically, I have my students box, underline, star, and label information as they read. This process is what students need to do to be able to add new information into their schema. 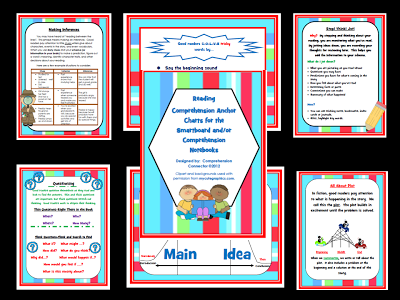 When I am teaching a reading skill, such as Cause and Effect Relationships, I begin the process using a printable anchor chart (hard copy for students and projectable for my SMARTBoard). We mark what’s important on the chart, and then in small groups, they work with a leveled book (using sticky notes) or a printed article. (One way to modify with text is to photocopy the leveled text for that day). I believe that wraps things up. Thank you, Rachel, for allowing me the opportunity to share a few ideas with your fans. 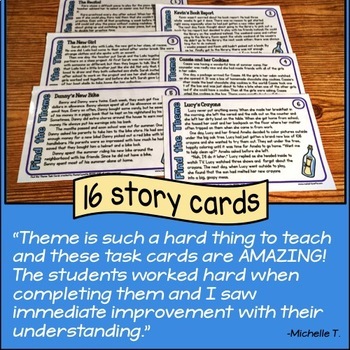 I have utilized your task cards for many different reading skills with my students, and I appreciate your hard work and dedication to our profession and to the growth of our students. Your passion for learning is evident in the quality of your products. 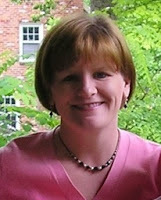 Carla is in her twenty-third year of teaching and is currently a reading specialist in Lynchburg, Virginia. 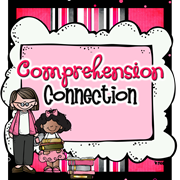 Her blog, Comprehension Connection, is dedicated to all aspects of the reading process. Love the word splash idea! Wonderful insights right there Carla, I am all the better advised now on how to teach my class to read better. I particularly like the idea of prediction statements and will sure try that out as well. I have come across some useful resources on line that keep me informed on current teaching trends as well. 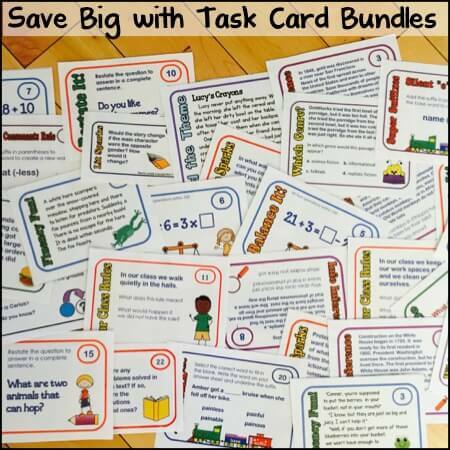 This is what I use to supplement the conventional learning methods for my kids. And I have learned that variety does work for them.